Education provides students with the opportunity to learn new things not only academically, but about themselves. 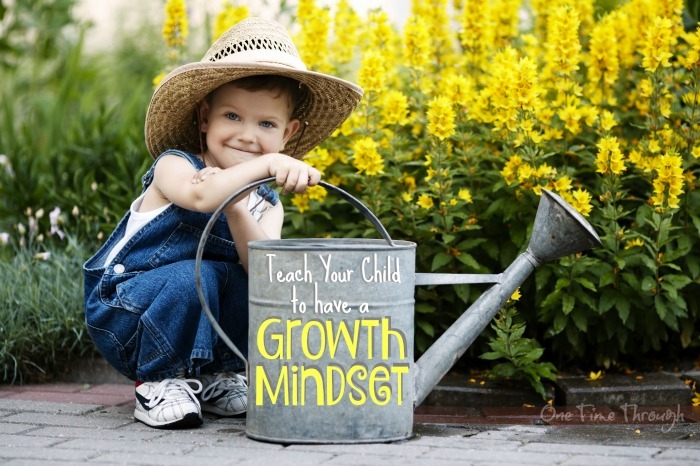 One of the aspects that developed overtime was the concept of the growth mindset. Originally develop by psychologist Carol Dweck, the growth mindset enables people to “believe that their most basic abilities can be developed through dedication and hard work-brains and talent are just the starting point” (Partnership, 2013). Additionally, “this view creates a love of learning and a resilience that is essential for great accomplishment” (Partnership, 2013). This mindset doesn’t just happen inside the classroom but in the surrounding outside environment. 1. Embracing Mistakes – Even when students fail at something or may not get to a certain expectation, it is essential to learn the importance of failure. Students learn from the way they complete tasks and determine ways in which they can be altered to get to a different ending. Ideally, students learn from their mistakes when they make it themselves. Students can’t learn when, as parents, we try to teach them what not to do from our own mistakes. 2. Accepting Challenges – Many students, who may not have a growth mindset, will always tend to accept tasks that are easier, and they know they can complete quickly. Accepting challenges enables them to think outside the box, be creative and even embraces failure. This is their way to learn new things and essentially “grow”. 4. Last, but not least, Praise. Praising a child for something they have done well and something that they may have failed in is an important part to the growth mindset. Students see certain things that they do well with but also understand that it is okay to fail. They can learn from those failures and see them as a positive as not a negative. It is important to be specific about what they have done well and provide insight on how or what they may learn from certain experiences. Ultimately, supporting your child will enable them to see that you are always there for them no matter what.